Very Good. In very good packaging. 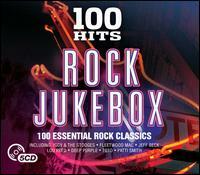 Various Artists-100 Hits-Rock Jukebox by Various Artists.